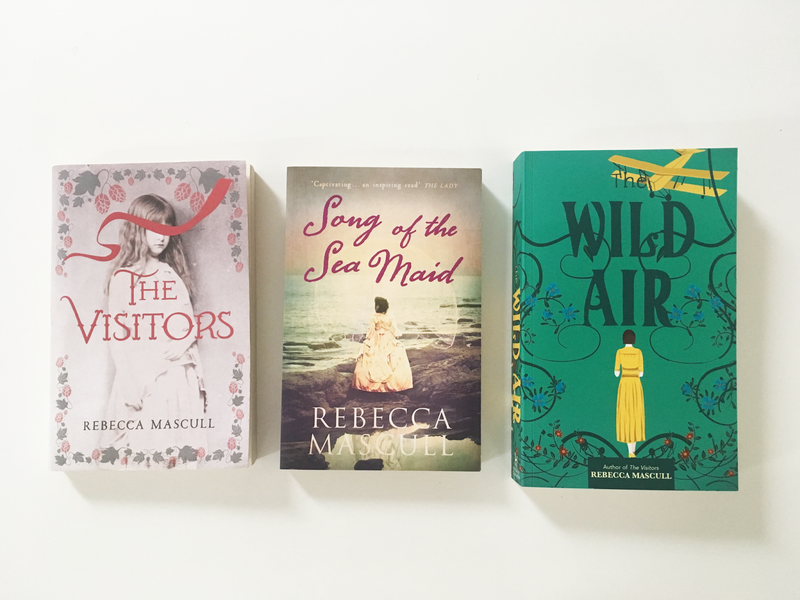 If you've been following me for a while, you'll be well aware of my love for Rebecca Mascull, in particular her 2015 release Song of the Sea Maid*. Since then I've been eagerly anticipating her new release which she gave me a handful of details about when I interviewed her a few years ago, which you can catch up on here if you missed it. So naturally when a proof for The Wild Air* popped through my letterbox, I was absolutely over the moon. This time Rebecca is writing about Della Dobbs, a young woman in Edwardian England with the burning passion to fly during a time where female pilots were unheard of. I cannot wait to get started with this book and become enchanted by another of Rebecca's headstrong protagonists. For my reviews of Rebecca's previous novels, see here and here. The Wild Air* is due to be released on 6th April by Hodder & Stoughton.